Мастер-класс был приурочен к запуску новой программы МВА "Информационная безопасность (CSO)". Jean-Christophe Le Toquin - Digital Crimes Unit Director for Microsoft Europe, Middle East and Africa’s Legal and Corporate Affairs group, leads programs aiming at disrupting cybercrime in this region. In this role he develops projects which strengthen government and industry capacity against cybercrime, through the creation of national centers of excellence on training and education (2CENTRE), and through the development of real time data sharing programs against online threats (PhotoDNA, Signal Spam). To that end, Le Toquin supports partnerships with international institutions, enforcement agencies and public authorities, as well as nongovernmental organizations and academia. Before joining Microsoft Corp., Le Toquin was the executive director of the French Internet Service Providers Association (Association des Fournisseurs d’Acces et de Services Internet) from 1997 to 2003, making it the voice of the French Internet service provider (ISP) industry. 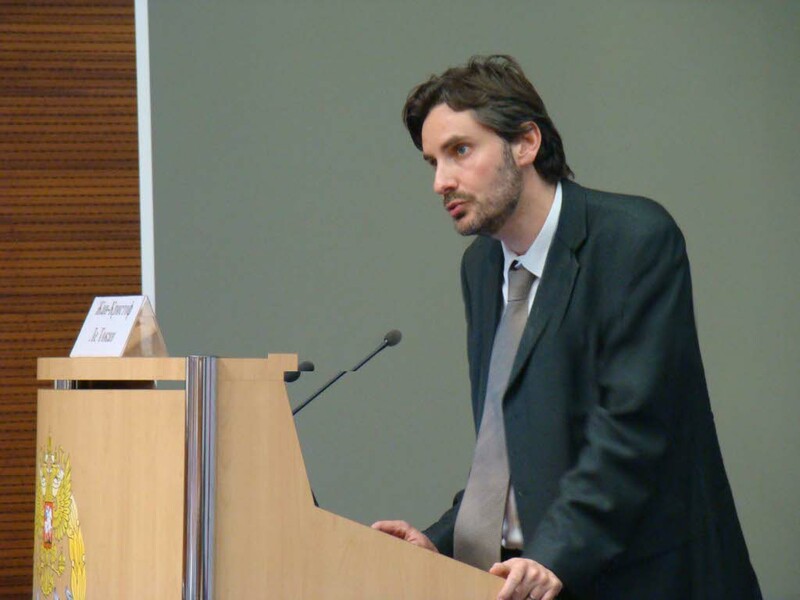 During that time, he established the French hotline Point de Contact, which deals with illegal material under the Safer Internet Action Plan of the European Commission. He also managed EuroISPA, the European Internet Services Providers Association, as treasurer, vice president and president. In 1996, he participated as legal counsel in the launch of Havas On Line, an Internet access service that immediately positioned itself among the largest ISPs in the French market.